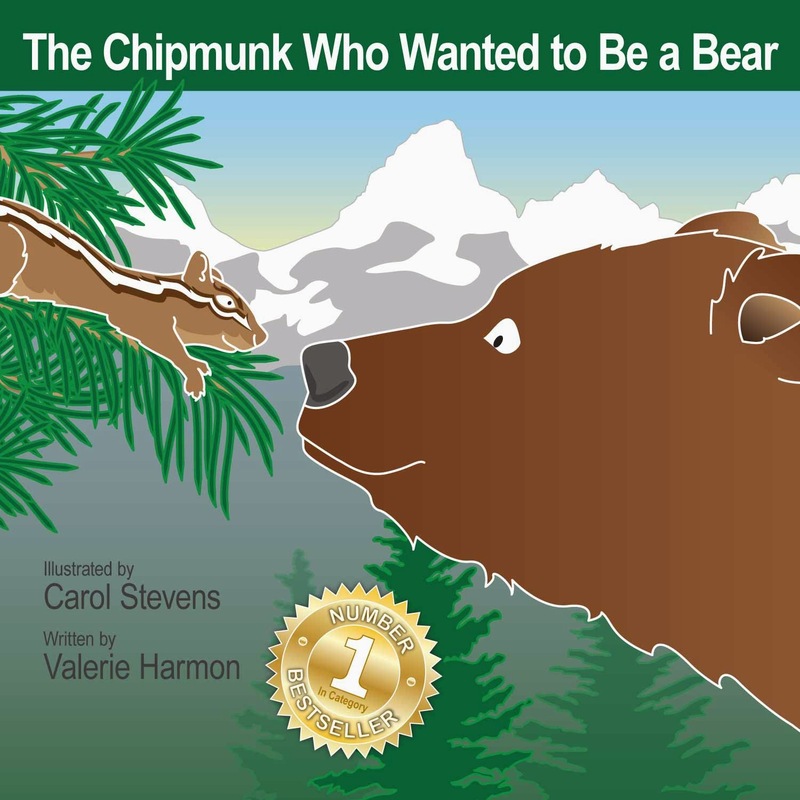 My fifth book in the WantsToBe children's picture eBook series, The Chipmunk Who Wanted To Be A Bear, is FREE from November 3 until midnight November 6. Pick up your free copy here! 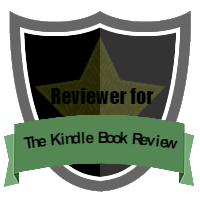 Rated 5 Stars and has hit #1 Best Seller in Category! Book Summary: Chipmunk is so afraid of things that he hates to leave his tree house! When he notices a grizzly bear who doesn't seem scared of anything, Chipmunk gets an idea that shows him to be braver than he thinks. This is not a typical "Be content with who you are" book, but rather "Working hard toward a goal changes you into something more." Which is why in the end (don't spoil the surprise for your child!) after working hard to become a grizzly bear, and conquering his fears in the process, Chipmunk turns into CHIZZLY! This is a metaphorical example of how we all change after accomplishing hard things. FREE animated book app version for iPad is available now in the App Store℠. Try it out! Tapping or swiping the stars within the app can drop an acorn on Bear's nose, catch Chipmunk riding on a fish, or send a hawk soaring in the sky, and much more. The icons on the left release a variety of sounds effects, including a laughing raccoon, gurgling stream or even a grumbling bear. This app teaches children to work hard toward a goal, no matter what, with 61 animations, 28 sound effects, music, and dramatized narration. Free iPad App version of the book! Reading aloud is exhilarating, especially when your audience roars and stomps along with you! PS. on secret sale is my newest published book The Spider Who Wanted to be a Cricket, FREE until Nov.3.